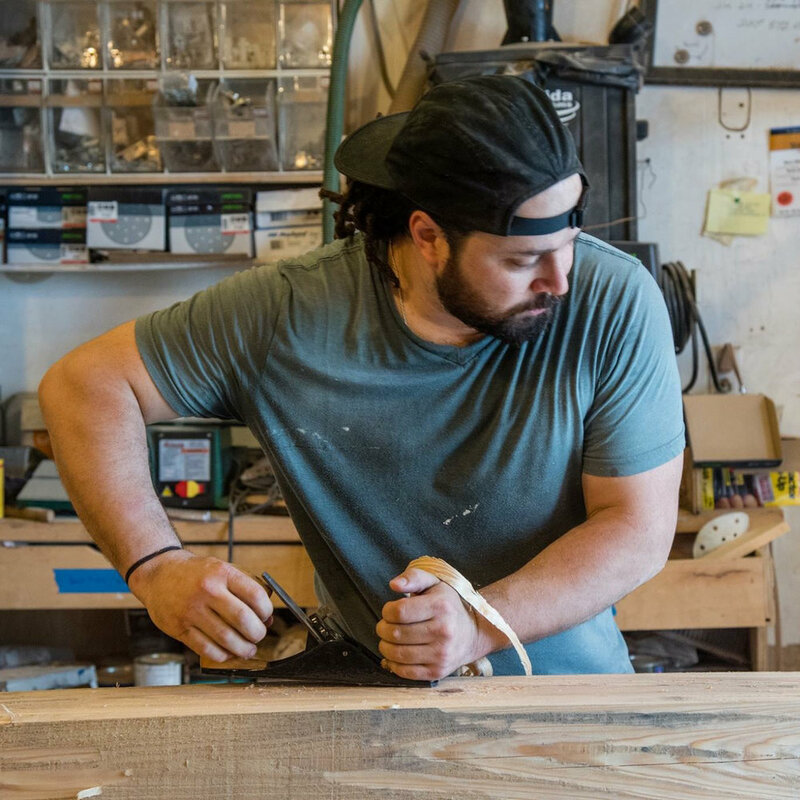 Philadelphia based father and son Joseph and Benjamin Johnson specialize in custom, handmade furniture, cabinetry and architectural millwork. Inspired by laborers and craftsmen of the past, their custom furniture and interiors are designed with respect for materials and traditional techniques while allowing for innovation and creative freedom. Hire us for residential and commercial projects.